AEW’s latest major signing, Kenny Omega recently spoke with Dave Meltzer in detail about the company, and he revealed that Kota Ibushi may soon be joining. 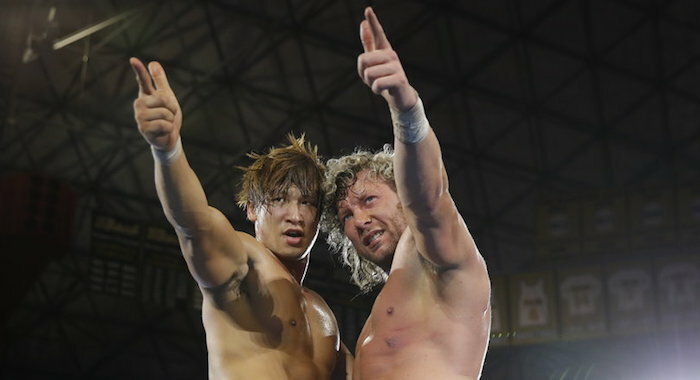 Ibushi and Omega, of course, have a long history together and he would make a fantastic signing for AEW if it does happen. Below are some highlights with a H/T to EWrestlingNews.com for the transcriptions.